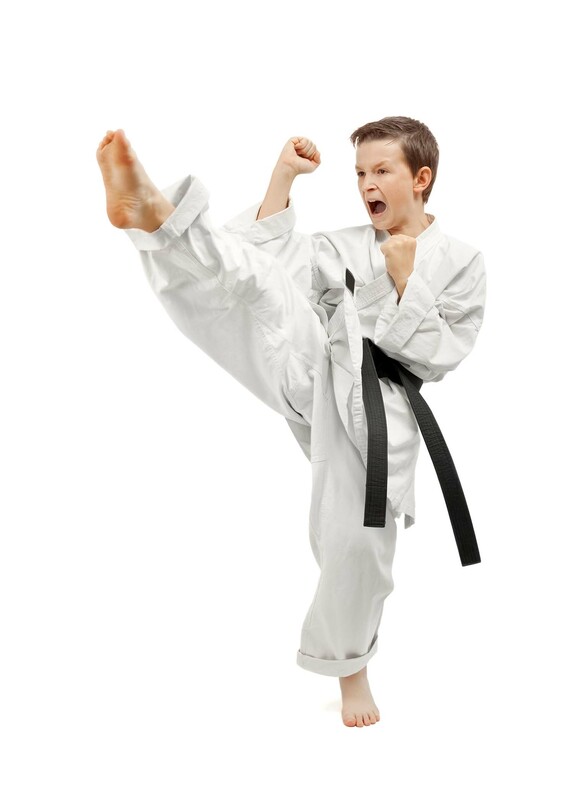 AT TKD USA, WE ARE DEDICATED TO PROVIDING YOU WITH THE BEST MARTIAL ARTS TRAINING IN PRATTVILLE, ALABAMA. 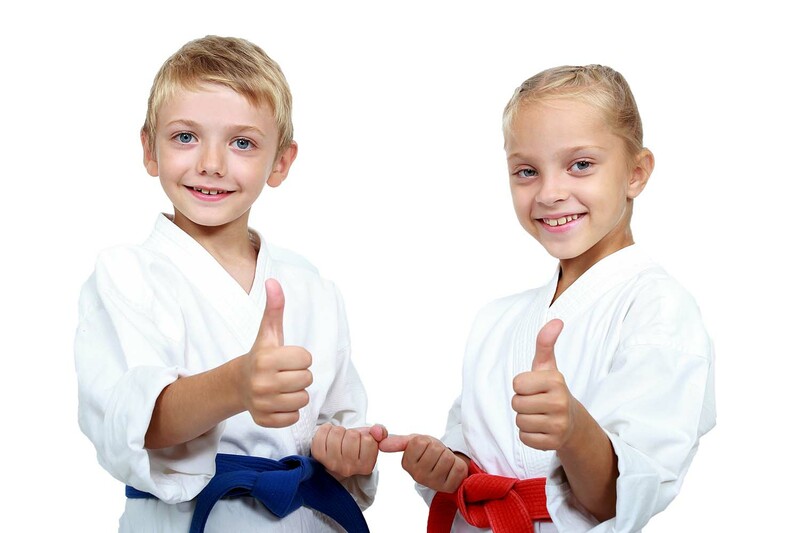 "This is an absolute great place for martial arts in twin. My five year old goes there and I have noticed a huge difference in character, attitude as well as attention span. If anyone looking for a great affordable place for martial arts give them a try. Btw they will let your little one try first class out no obligation." "They are great with my son. Have only been to a few sessions so far, however they are patient and amazing with my son. He is so excited to start classes and go every week!" "These guys are absolutely fantastic. So much positivity and encouragement for the students. Has helped my son so much with his confidence; he’s so proud of what he’s achieved so far, and what he’s working on achieving."